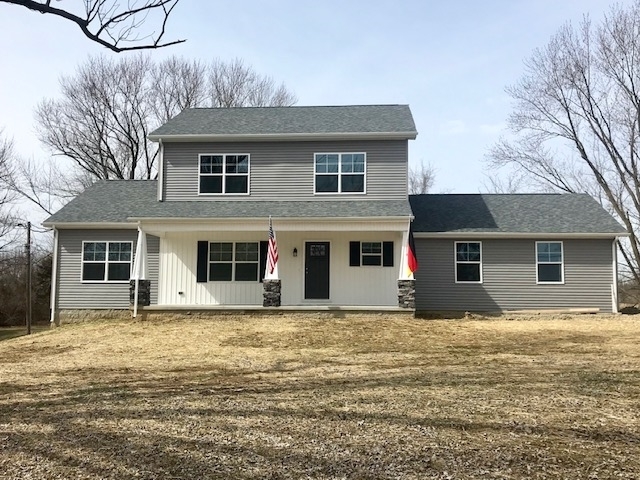 Modern 2 story in a country setting close to Bloomington on 2 acres. Four bedrooms with the master on the main level! Loft area upstairs. High end finishes with quartz counter tops throughout and many more great features!